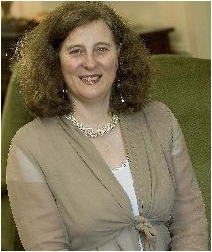 HRH Princess Katarina, Lady de Silva was born in 1959 eldest daughter of Prince Tomislav of Yugoslavia and HRH Princess Margarita of Baden, niece of HRH The Prince Philip, Duke of Edinburgh. She is a close member of the Royal Family and as such occupies the unique position of knowing from her own personal experience what is truly required of a born Princess. She is divorced from the eminent QC and international lawyer, Sir Desmond de Silva with whom she has a daughter, Victoria named after her great great grandmother, Queen Victoria. She lives in London and frequently undertakes royal duties in aid of various charities.